The Lounges, the West Country based restaurant/café/bar group is opening a brand-new site in Chesterfield on Wednesday 8th August 2018. Sorbo Lounge will open on Market Place, creating 25 jobs for local people. The Lounges have spent £500k transforming the site into a family-friendly retro-inspired cosy retreat, where eclectic artwork and quirky curios sit next to oversized vintage sofas and old school benches, strikingly painted table tops and statement lighting, in the eclectic style much loved by Lounge aficionados. 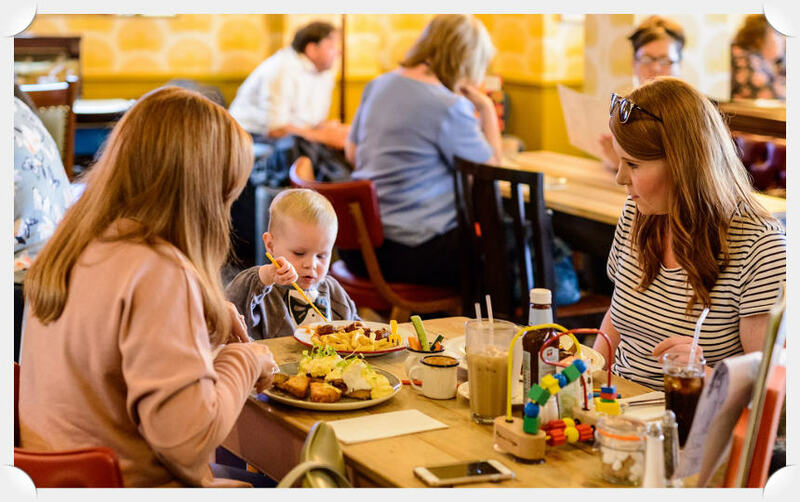 Particular attention has been paid to families – there is a fine selection of games and books, colouring pencils and pads, a full menu just for Little Loungers and high chairs and baby-change facilities are available for the tiny ones. A community notice board is available for those wanting to publicise events and a book swap area is kept well stocked. The team will also be holding regular fund-raising events as part of their commitment to making a difference in the community. With this in mind the team have chosen to support Fairplay, a local organisation that supports children and young people with disabilities and additional needs, and their families, across North Derbyshire. Sorbo Lounge will donate 50p from every burger and 10p from every coffee sold from their first month of trading to the charity. Sorbo Lounge will cater for all tastes throughout the day. Whether you’re looking for the best coffee in town, a business lunch with colleagues or a lazy all-day brunch, Sorbo Lounge is the perfect place to relax and unwind. The all-day menu features everything from their famous authentic tapas and Hero Burger to Tin Pan Louie’s beef chilli, packed paninis and the best mac and cheese you’ve ever tasted… or there’s the ever-changing specials menu. 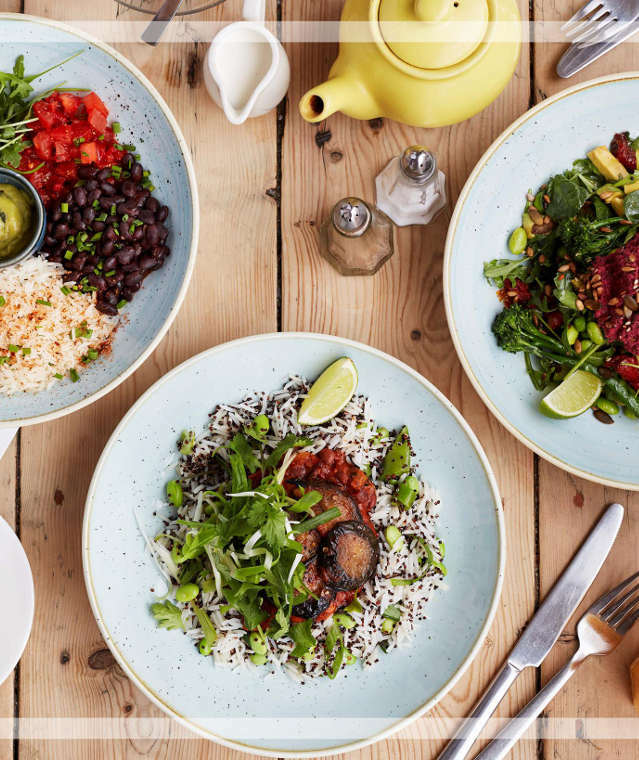 Little loungers, vegans and those favouring a gluten-free diet are well catered for with their very own menus.